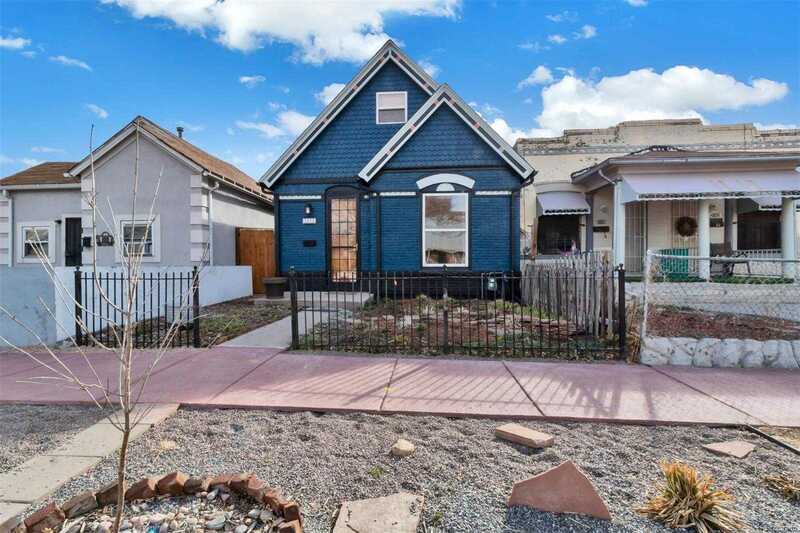 Amazing Victorian in Denver's historic Whittier neighborhood exudes charm and is walking distance from the light rail station, downtown, RiNo, City Park and the Museum of Science and Nature. Easy access to I-70/25 as well as the A Line to DIA. Well-preserved and maintained, this single family home with a 2-car garage in excellent condition with a newer kitchen and dining space with hard wood floors makes it perfect for entertaining. Fenced backyard provides a great private space to relax on the patio and enjoy the Denver sunshine! Lots of entertainment and cultural options in all directions, If you are looking for a great house in a great neighborhood, look no further!